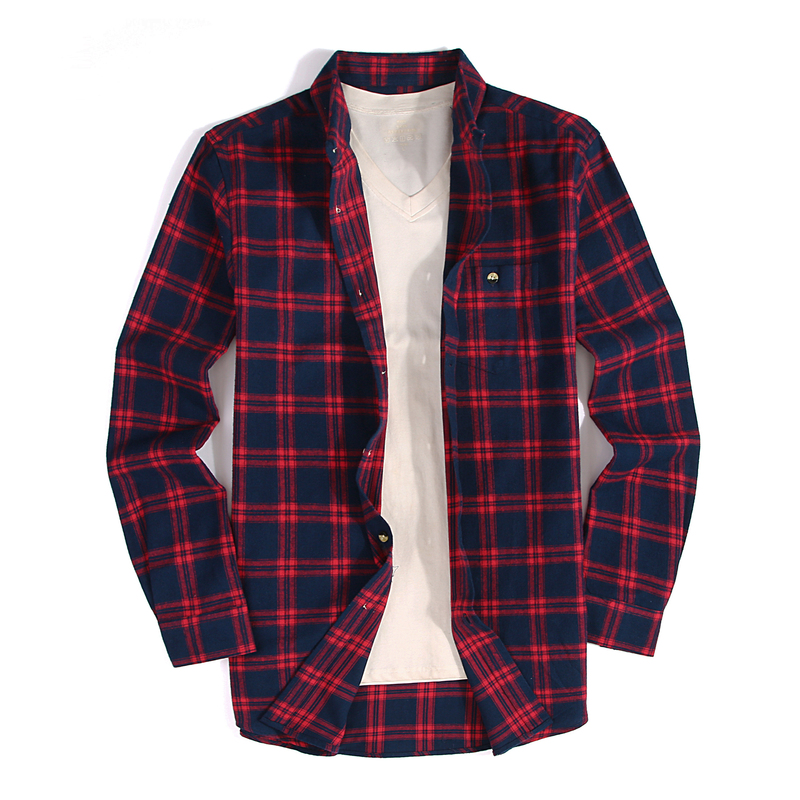 Material:100% cotton plaid or Cotton/poly flannel,Good capability of tenderness, air permeability and moisture absorption,This classic, versatile shirt provides a clean, buttoned-up look with a special wash for a soft feel and maximum comfort. 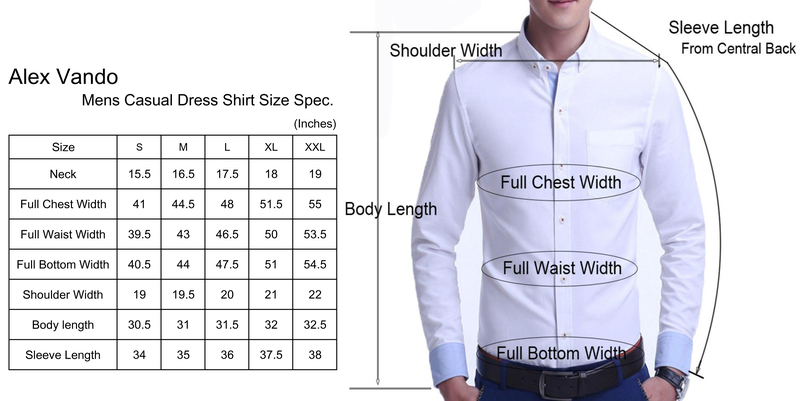 Style:Button down collar, regular fit ensures a comfortable fit and a greater range of motion,You can wear the shirts tucked or un-tucked. Occasions:The style creats flexible elegance.Easy to Appreciate and easy to match,suitable for Casual, Date, Party, Perfect gift for families, friends and boyfriend, Many colors provided, good for usual casual life. Care instruction:Machine/hand washable,low iron if necessary. We suggest to match it with your favorite cotton or denim trousers for a perfect contemporary look(with a t-shirt in side if needed). 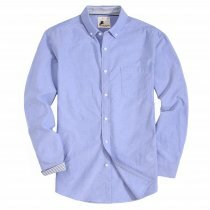 ALEX VANDO is a fresh and unique collection for Mens Shirts, with a touch of European flair. 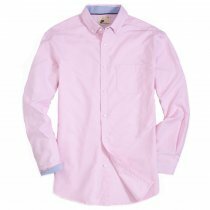 This collection is made of 100% cotton plaid or Cotton/poly flannel, Good capability of tenderness, air permeability and moisture absorption,This classic, versatile shirt provides a clean, buttoned-up look with a special wash for a soft feel and maximum comfort. Copyright © 2016-2019 SHOPYY INC. All Rights Reserved.